On Literati Bookstore's lower level, we leave out a typewriter that anyone can type on. There are no editors, no agents. Just a blank page, and you. Over the years, we've had thousands of people leave all kinds of notes on our public typewriter. 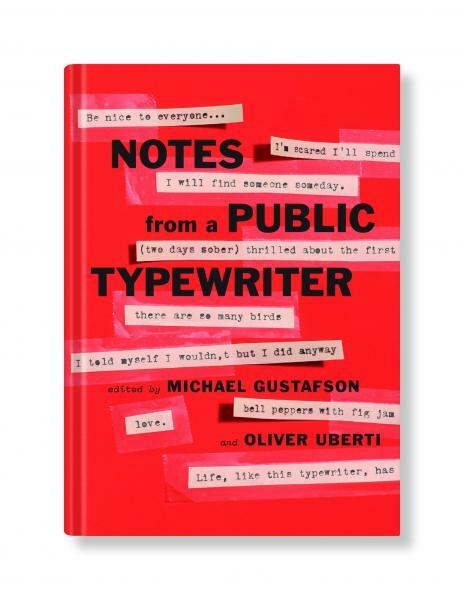 This spring, I'm pleased to announce that our favorite notes will be compiled into book-form called Notes From A Public Typewriter, published by Grand Central Publishing. 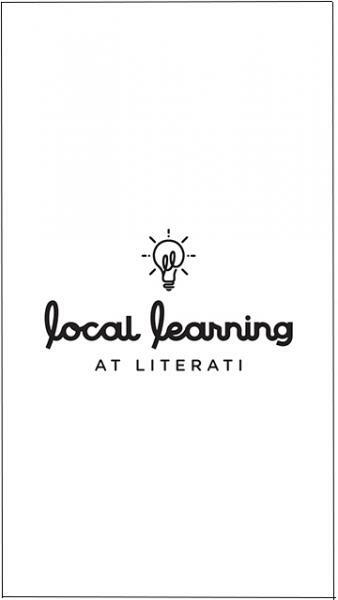 Fellow co-editor and designer Oliver Uberti and I spent over a year working on this project, our ode to this community of book lovers who have supported Literati Bookstore, and the written word. We sincerely hope you enjoy this book. Click here to listen to an interview on Michigan Radio about the book.